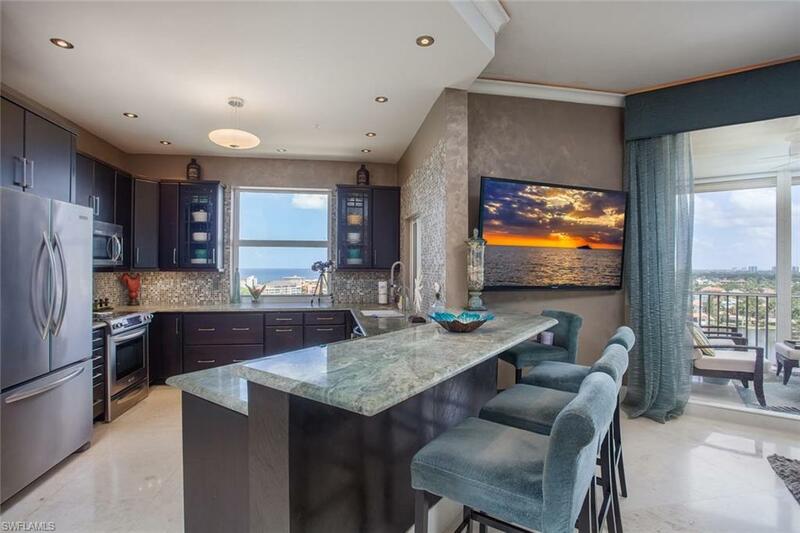 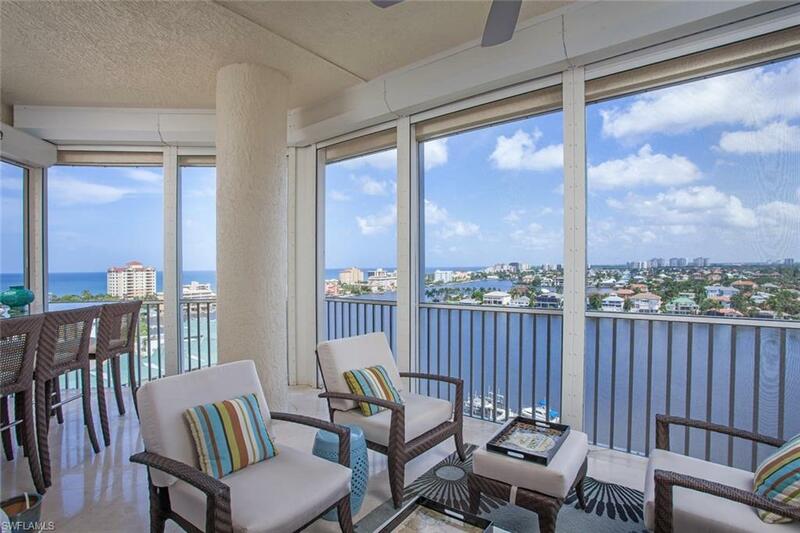 Stylish PENTHOUSE offers SPECTACULAR views of the GULF AND BAY. 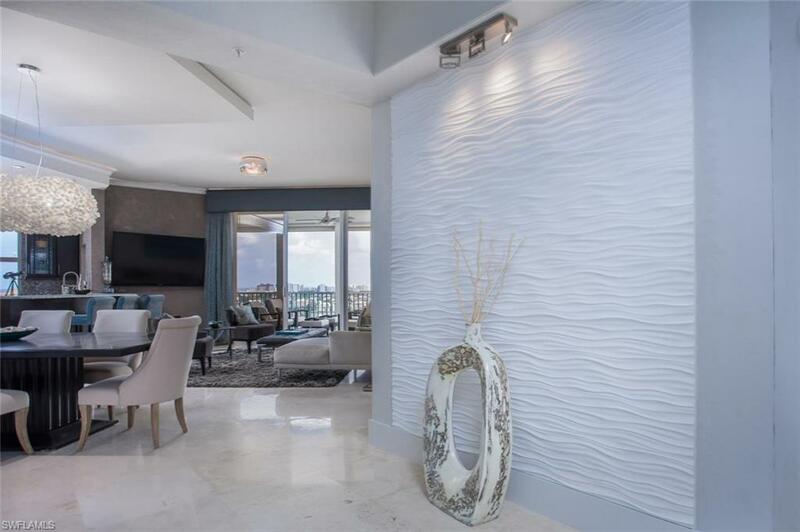 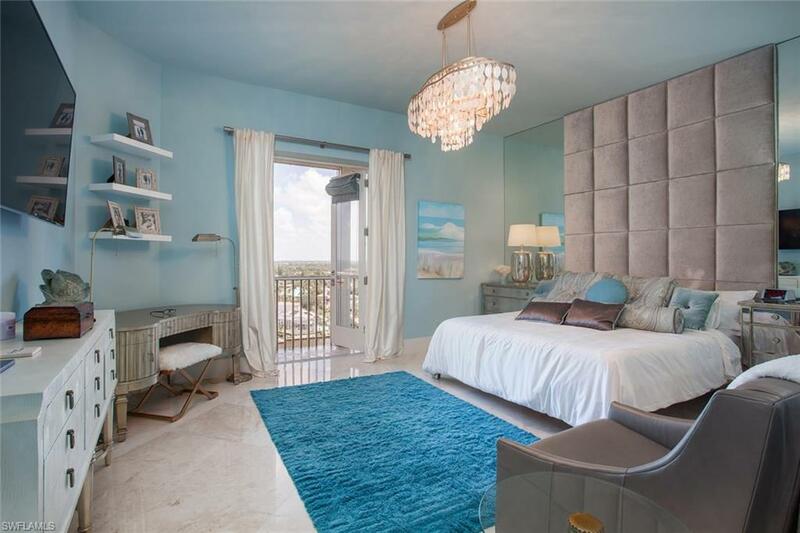 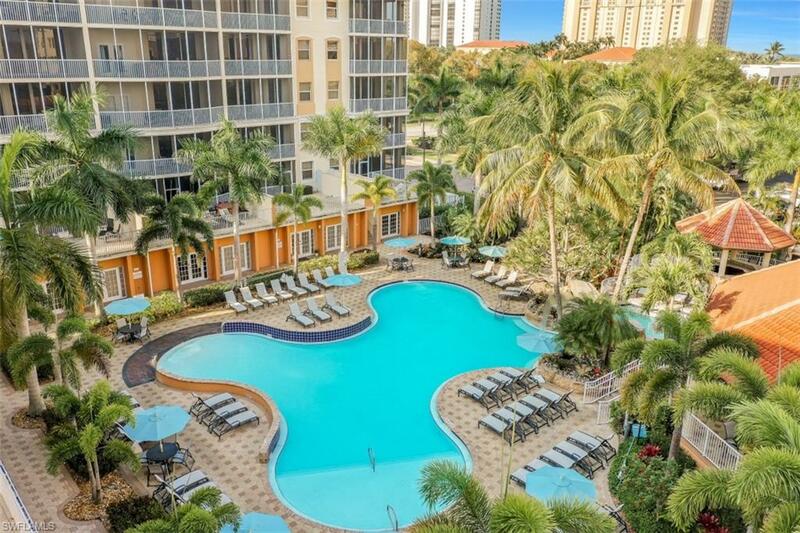 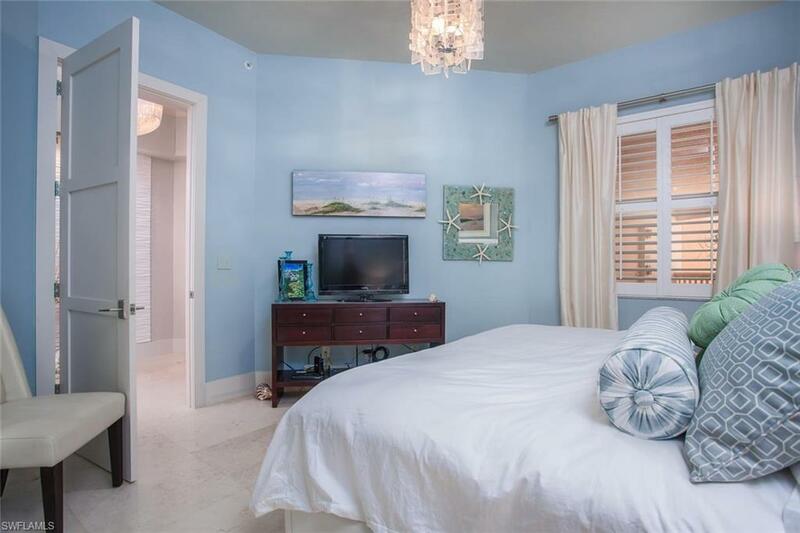 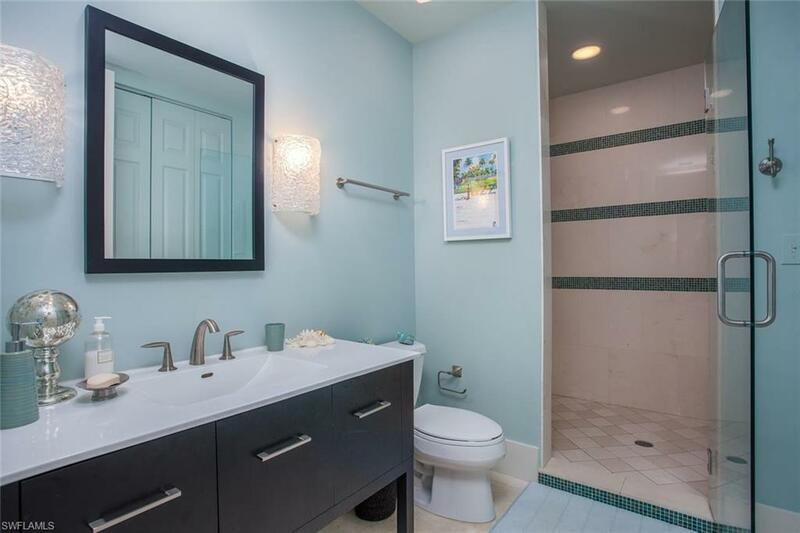 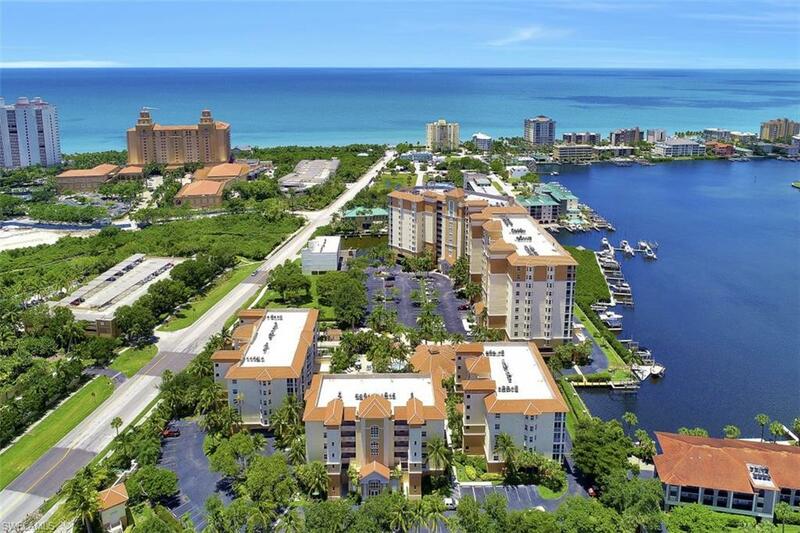 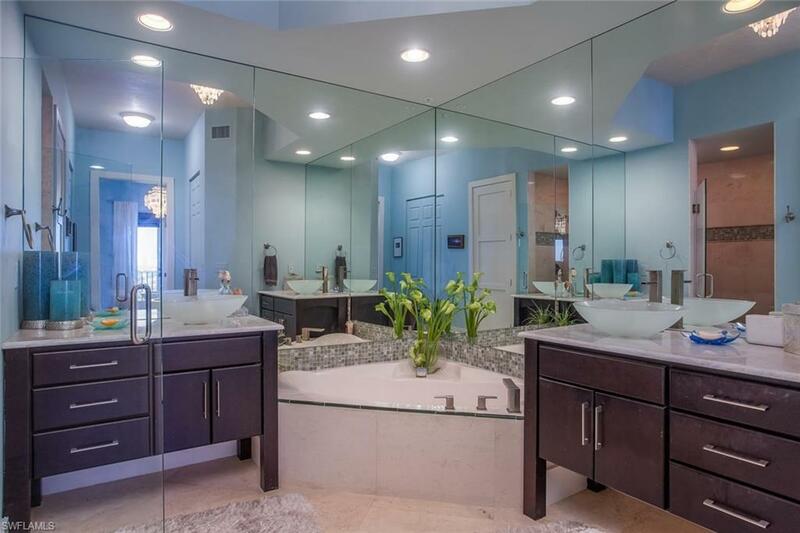 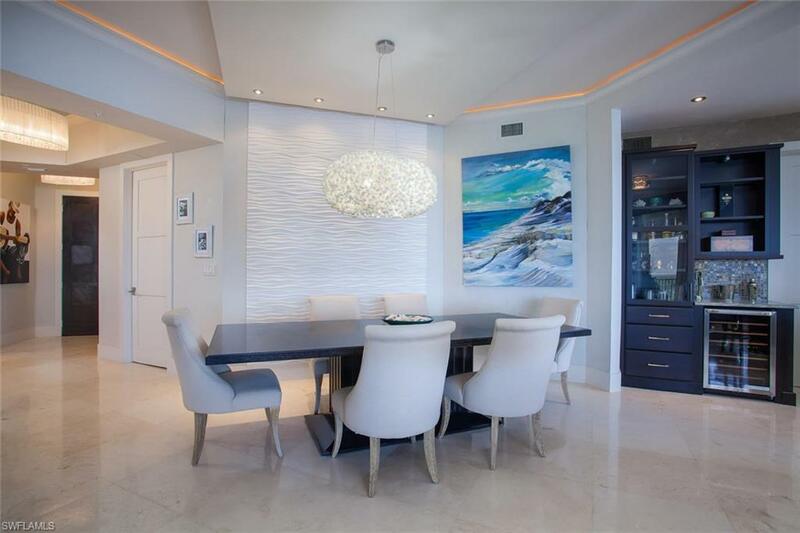 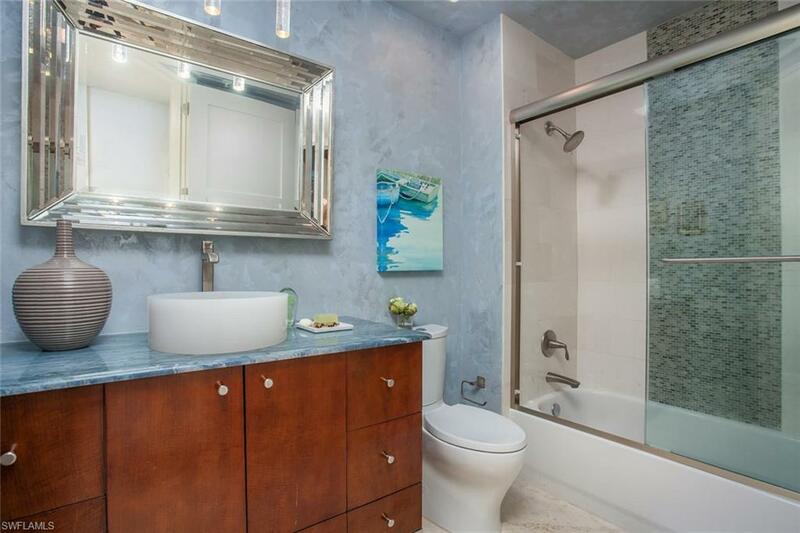 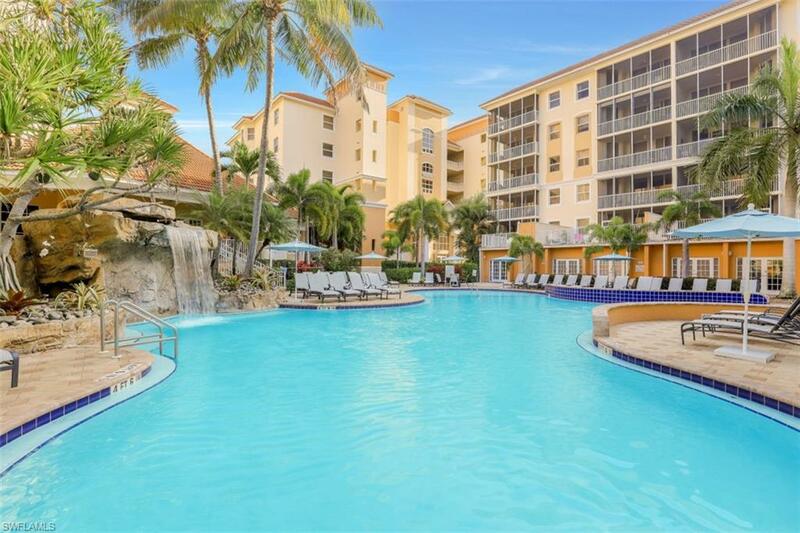 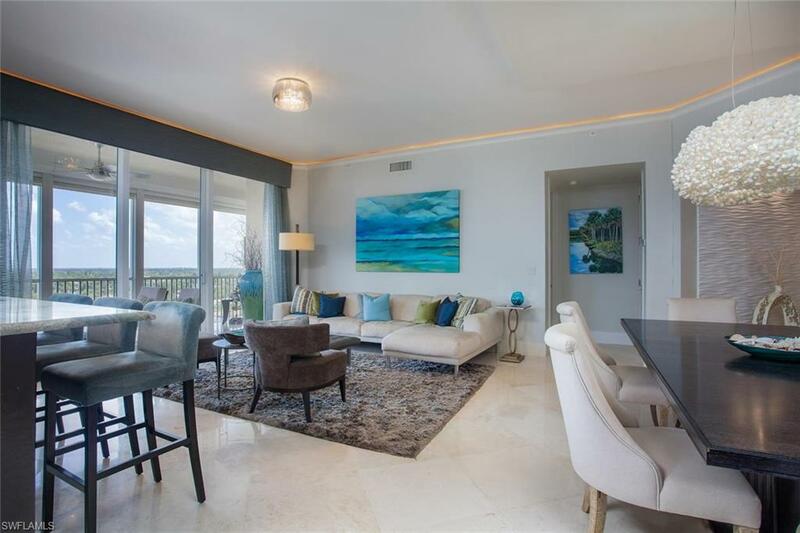 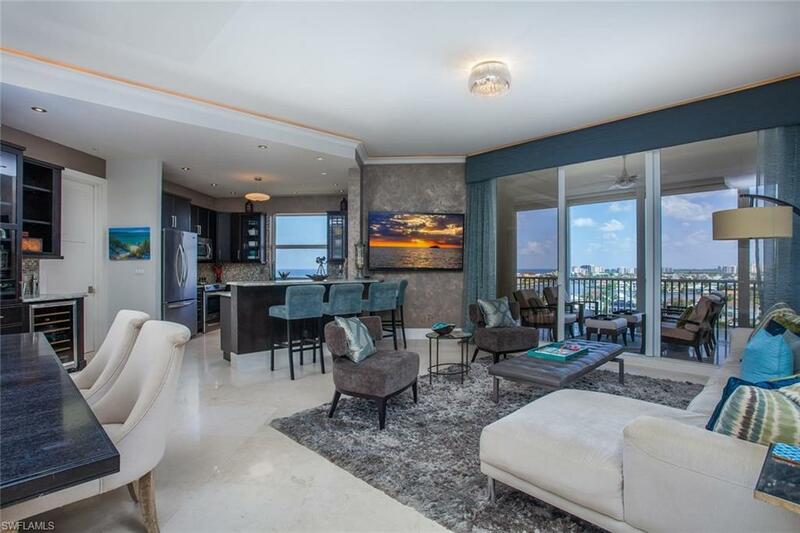 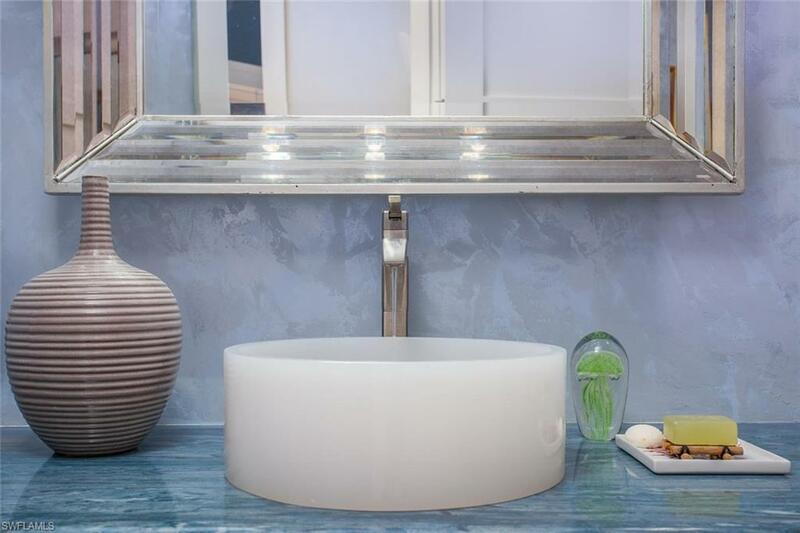 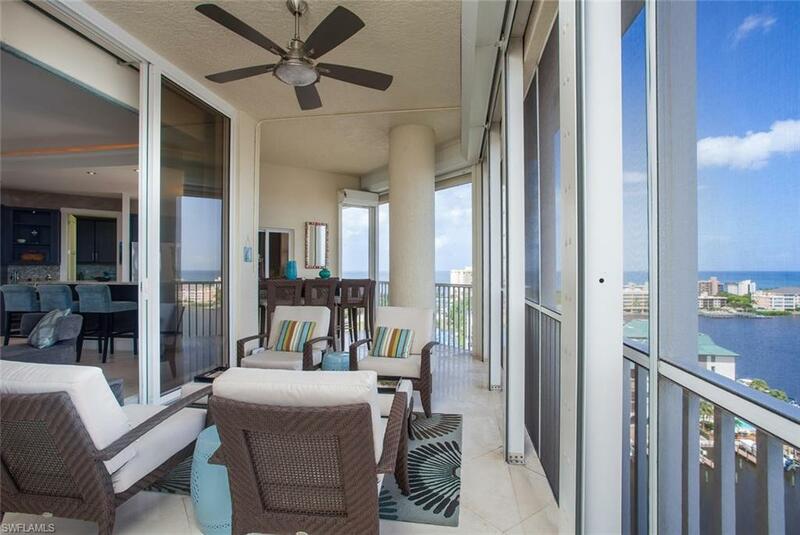 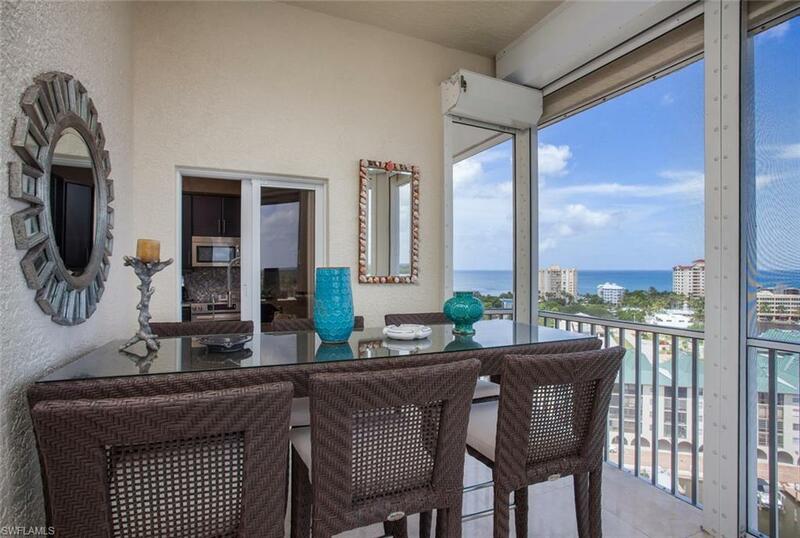 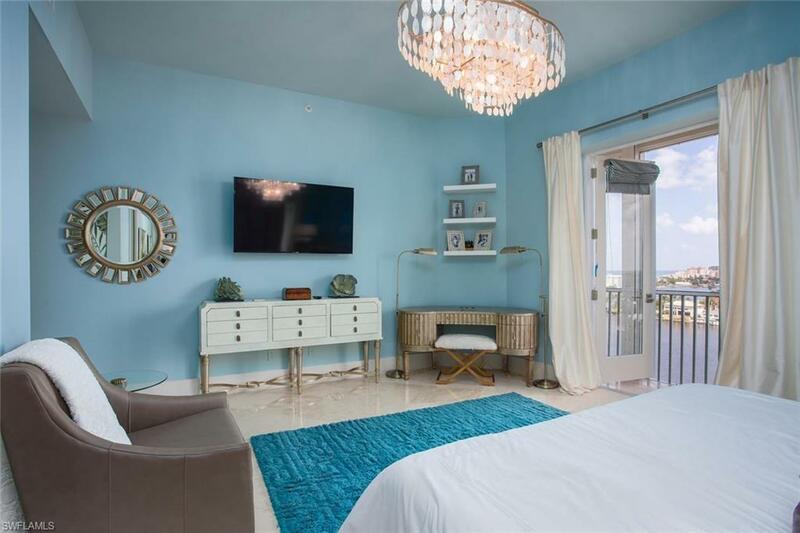 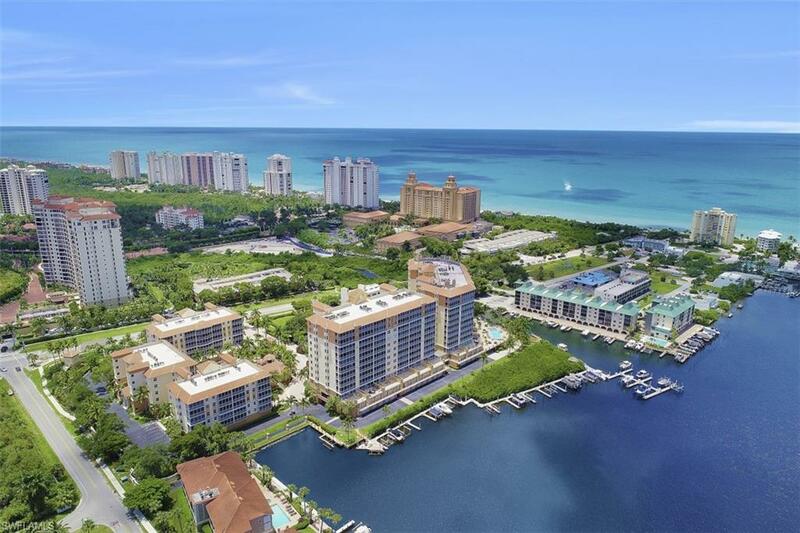 Spacious 3 bedroom and 3 bathroom condo just a short walk to the Vanderbilt Beach. 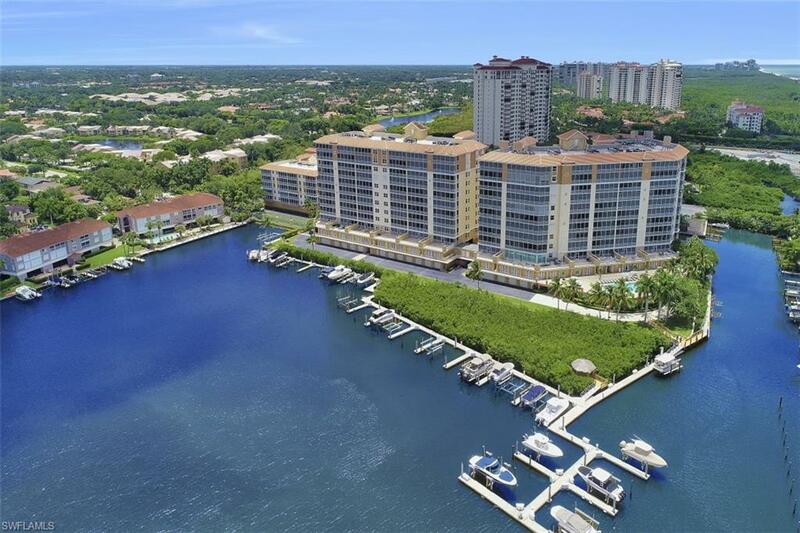 Designed as a resort style community, Regatta offers amazing on-site amenities such as a fitness center, poolside grill and picnic area, furnished social room with built in media center, fishing piers, boat docks electronic gated entry, tropical waterfall pool and lap pool. 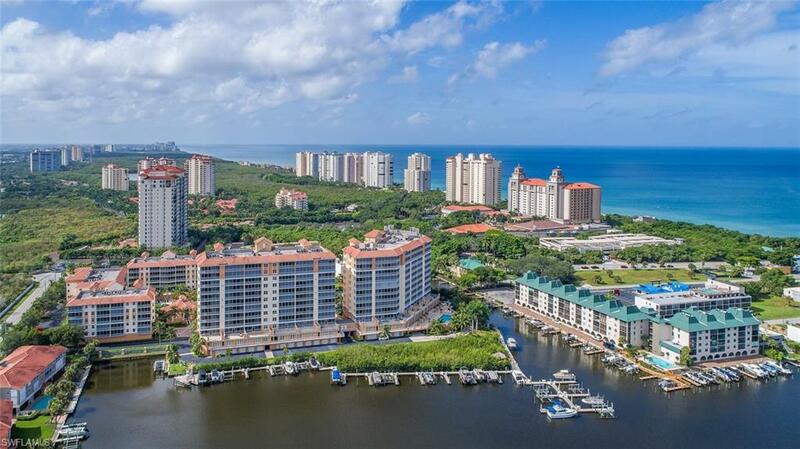 Walk to nearby restaurants at the Ritz Carlton, Turtle Club, The Lighthouse and La Playa. 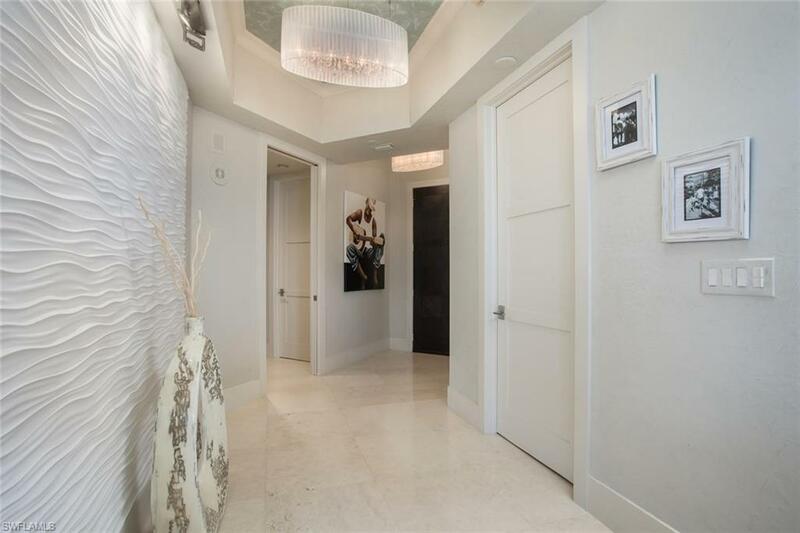 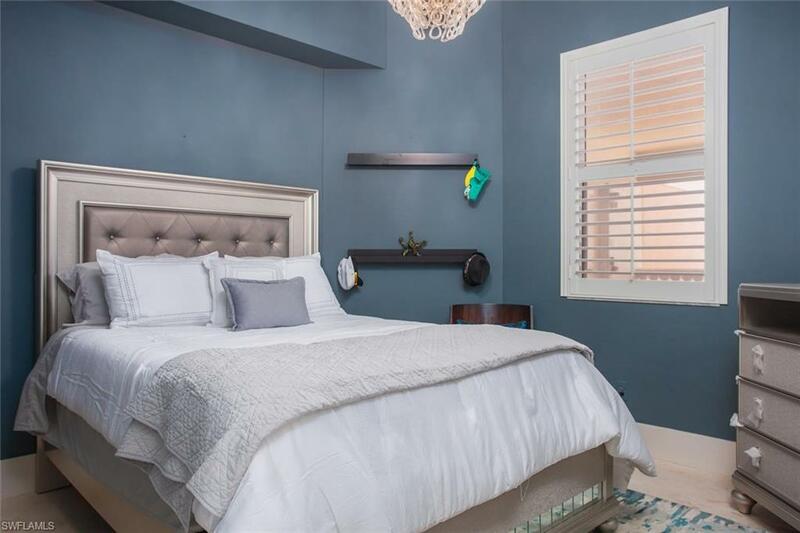 Drive up the street to even more fine restaurants plus movie theaters, upscale shopping and more at the fabulous new Mercato, Pelican Bay Marketplace, or Pavilion Shops."